Joint problems affect a lot of people, especially the elderly, but some types of joint conditions affect young people as well. 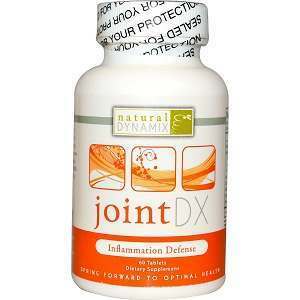 Joint problems can develop from aging, an unhealthy lifestyle, genetics, or injury. Some people do not know they have this condition until it has worsened, because they have ignored the early signs and symptoms. It is a sad fact that most people think that only the elderly develop these conditions. Ultimately, they don’t care about gender and age and can affect anyone. Medicine has identified at least a hundred types of variants of joint conditions; some may still be unidentified at this time. Even for the most common types there is currently no cure, and science has not clearly defined the core reason why they can develop or what definitively causes them to develop. Joint problems can develop due to genetics where parents of the patient have the problem-carrying genes. Symptoms then appear as the person ages or even during the younger years. HLA-DR4 is the gene that triggers one of the more serious variants. That is why if a family member suffered from a joint condition the probability of a person developing it increases as well. 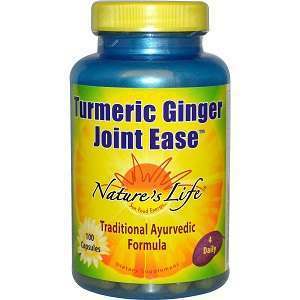 Nevertheless, age is still the major factor in the development of joint issues. 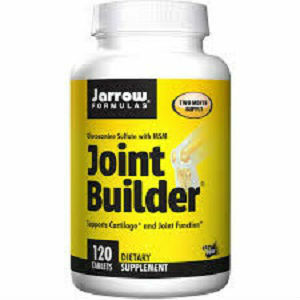 According to studies a person may start feeling the effects of joint problems around the age of 50. As the body ages, the production of hormones and all other natural chemicals becomes unstable as it may increase or decrease causing the damage in the joints. On the other hand, those who may have escaped the said natural changes in the body may still develop joint problems if they have had some physical injury to the joints that remained untreated through the years. Infection including bacterial, viral or even an STD, can also cause the development of joint damage. 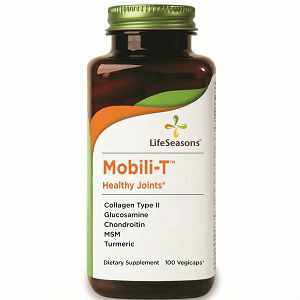 The body’s own defense against attack — the immune system — can cause the development of a joint condition. The autoimmune condition damages the joints by destroying the healthy joint cells until every part of it breaks down beyond repair. The scary part about joint issues is that the signs and symptoms only manifest if the problem is already somewhat advanced, making it hard to avoid. Some people ignore the symptoms thinking that the uncomfortable sensation or pain in the joint is something else entirely. 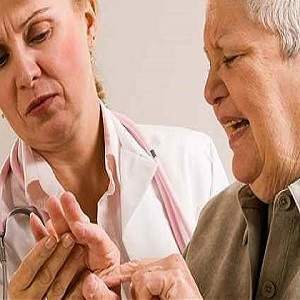 Keep in mind that these are just few of the reasons for a person to experience joint problems that causes the painful and uncomfortable symptoms that may cause changes to the patient’s way of living. 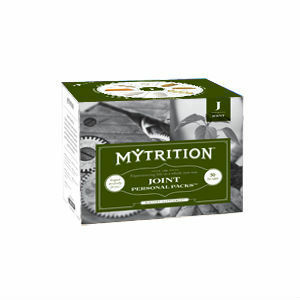 Joint problems can definitely make daily tasks like moving around hard or even impossible to do because of the joint pain, hardening, and stiffening. 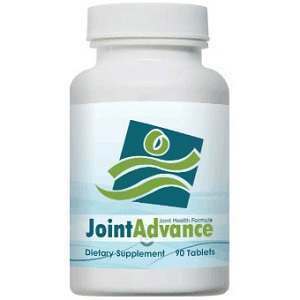 While it is true that there is no cure for the more severe joint conditions, the good news is that the chances of contracting them can be avoided by keeping a healthy and active lifestyle. 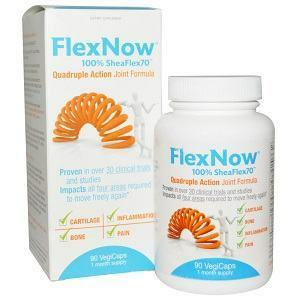 But if a problem already exists, the best way to minimize the damage and the symptoms is to consult to a doctor or specialist as early as possible.